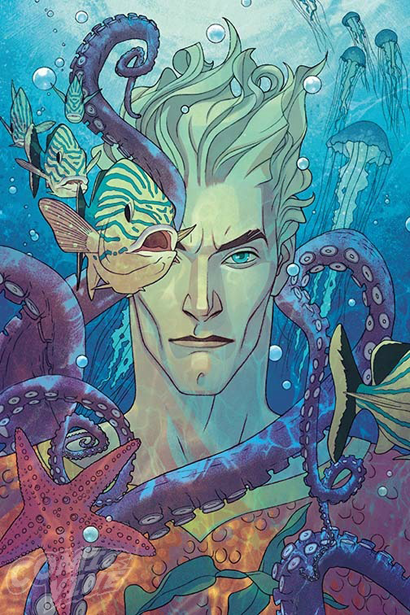 Check out this beautiful variant cover to Aquaman #1 by Joshua Middleton. The newest era of the Sea King begins June 22! That is really lovely. Kind of an Aquaman by way of Elric.